9/7/16: What's going on?...Just get out there and DIG! What's going on everyone? Hopefully you've been out there digging somewhere and we want to know about it. East coast hit by storms, changing machines and settings, a bit more on our project mentioned on The weekend dig and more! Drop by and join in for another fun time with friends. Information, entertainment and more. Hope to see you there. 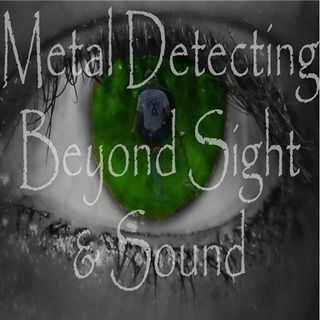 Taking metal detecting and treasure hunting beyond sight and sound.